The classic Pro Box Leather Large Maize Ball Original Collection. 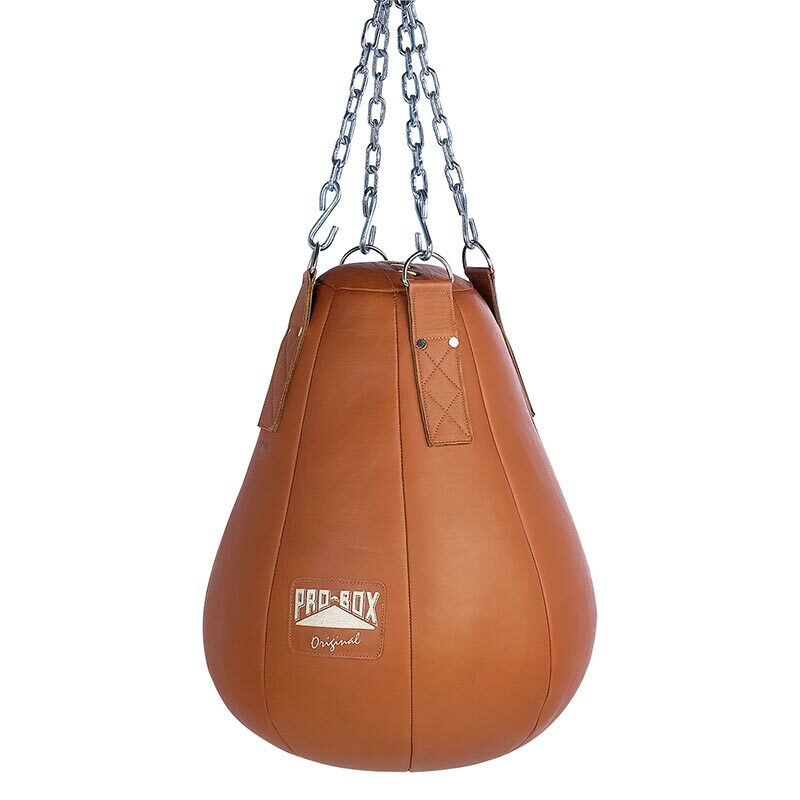 Heavyweight traditional soft leather maize ball. Approx. 30kg. Size 45cm diameter x 55cm high.